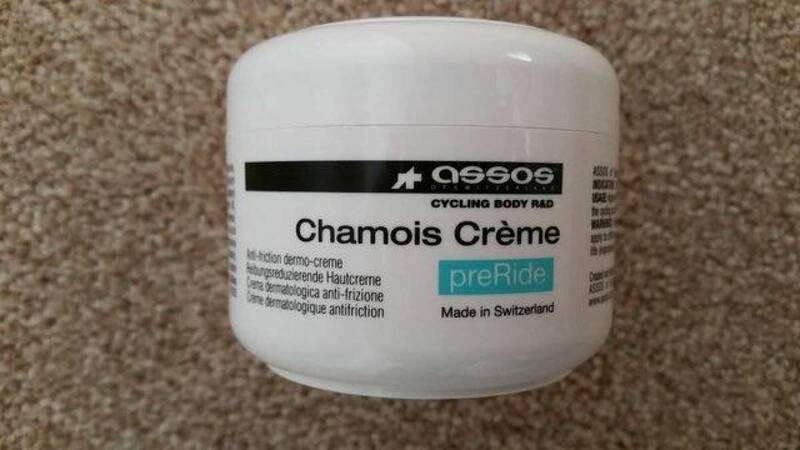 Assos chamois creme 140ml. 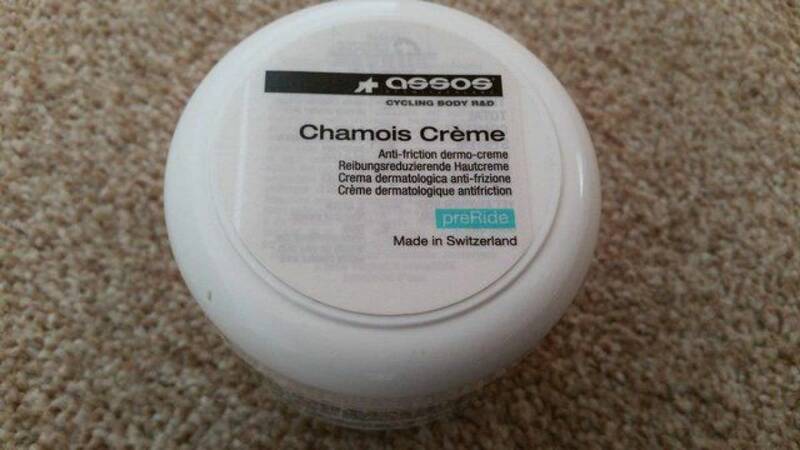 Anti friction dermo creme made in Switzerland. Keeps you comfortably cool, reduces friction and prolongs chamois life. Apply before each ride. An essential item if you're looking to complete a long challenge ride/tour such as the Land's End to John O'Groats or long sportive or charity event. Collection or appropriate postage fee for delivery within the UK.